In our inspection handbook, we offer a clear description of what "good" and "outstanding" careers education is. It stresses, under "leadership and management", the importance of "high-quality, impartial careers guidance that helps pupils and students to make informed choices about which courses suit their academic needs and aspirations". 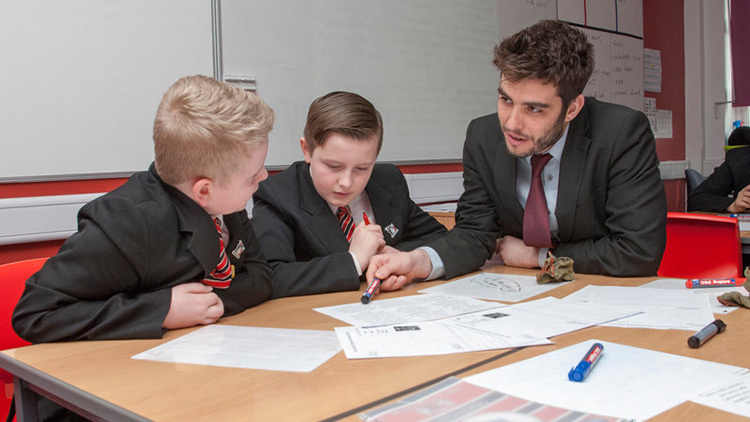 Ofsted's blog: Inspecting early in the autumn term – are they really coming this week?